Actors and Actresses in Bollywood marrying people from their own industry is a common occurrence. But there are many Bollywood stars who have tied the knot with people who have nothing to do with the film industry. Here are the Bollywood Celebrities Who Married Common People. 1. 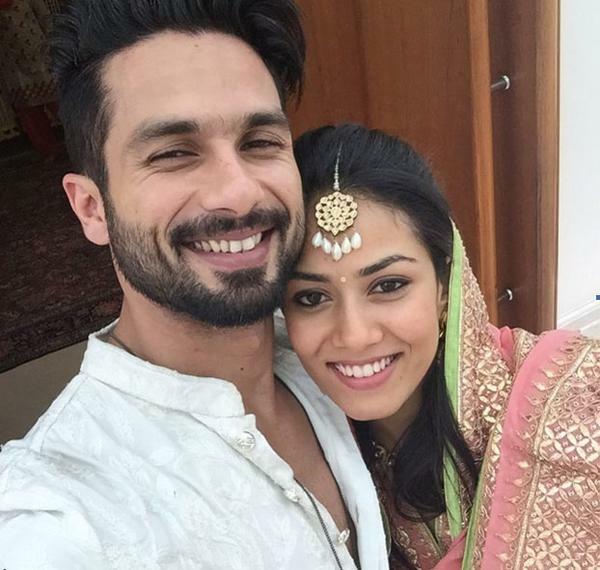 Shahid Kapoor and Mira Rajput : Recently, Shahid surprised everyone by marrying Delhi-based Mira Rajput on 7 July. A graduate from Lady Sri Ram College, Mira has no connection with the Bollywood world. 2. John Abraham and Priya Runchal : After his split from Bipasha Basu, John had been secretive about his personal life. He married Priya Runchal around New Year’s eve of 2014 and declared his marital status on Twitter. John married Priya in a secret ceremony in Los Angeles. Priya is an investment banker based in New York and has no links with Bollywood. 3. 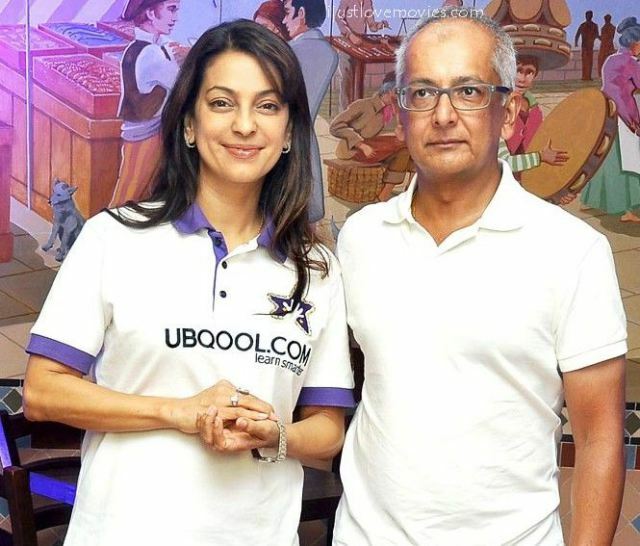 Juhi Chawla and Jay Mehta : Juhi Chawla, married Gujarati industrialist Jay Mehta in a quiet registered marriage in 1997. She managed to keep her romance with Jay under wraps for quite some time. Jay was earlier married to Sujata Birla, sister of Yash Birla who died in the Flight 605 plane crash in 1990. The couple have a son and a daughter. 4. 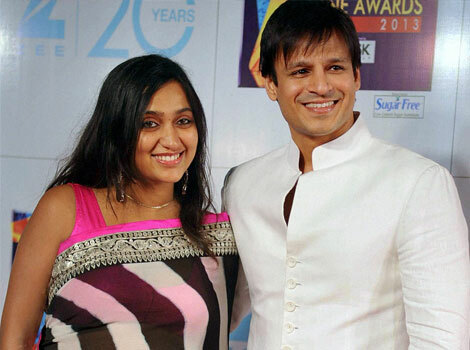 Vivek Oberoi and Priyanka Alva : After his bitter experience with Aishwarya Rai, Vivek tied the knot with Bangalore girl Priyanka Alva. Daughter of the late Karnataka politician Jeevaraj Alva, Priyanka is a graduate in business administration from London, with keen interest in social work and works of art. They have been blessed with a baby boy! 5. 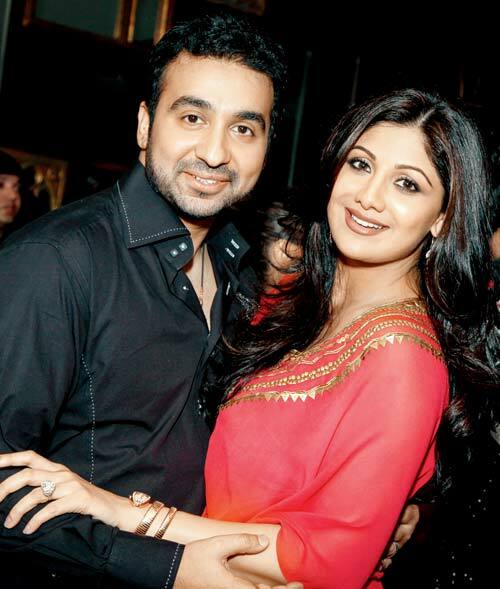 Shilpa Shetty and Raj Kundra : Gorgeous Shilpa married British Indian businessman, Raj Kundra in 2009. Raj and Shilpa met in 2007 after she won on “Big Brother,” a British reality show. This was Raj’s second marriage after he divorced his first wife Kavita in 2007. The duo made quite a headline when they bought their first business venture together in IPL. 7. Imran Khan and Avantika Malik : Bollywood’s chocolate boy Imran Khan almost gave a heart attack to millions of his female fans when he bid adieu to bachelorhood and married long time girlfriend Avantika Malik in 2011. 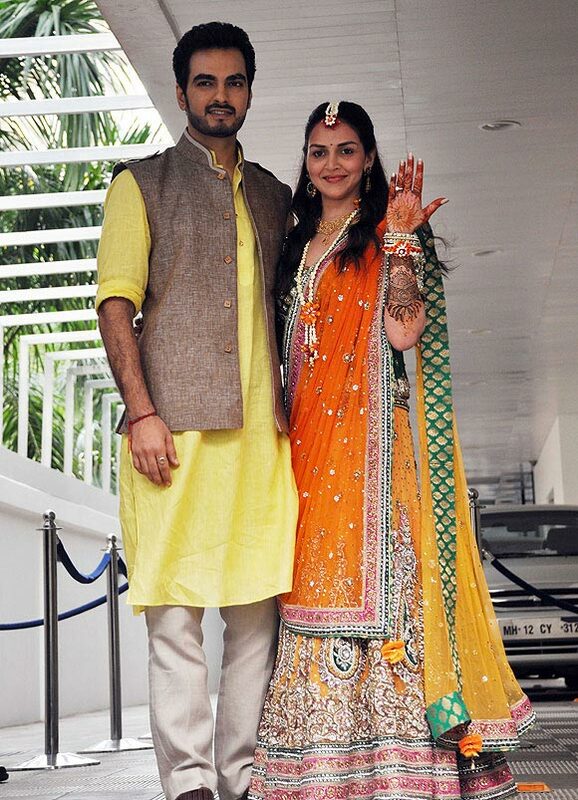 His better half, Avantika Malik, hails from a non-filmy background and is daughter of CNBC head honcho Vandana Malik. 8. Celina Jaitley and Peter Haag : Celina had a hush-hush wedding with Peter Haag a Dubai-based Austrian hotelier in a quiet wedding in Austria in the year 2011. They are the parents of twin boys Winston and Viraaj, born in March 2012. 9. 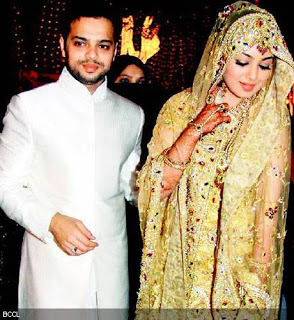 Ayesha Takia and Farhan Azmi : Ayesha Takia tied the knot with her long time beau and restaurateur Farhan Azmi and son of Samajwadi Party leader Abu Azmi in 2009. Farhan owns two famous restaurants in Mumbai – Cafe Basilico and Koyla. 10. Emraan Hashmi and Parveen Shahani : Emraan married Parveen Shahani – a pre-school teacher on December 2006 after a six and a half year relationship. The couple have a 4 year old son Ayaan who was diagnosed with first-stage cancer in 2014.